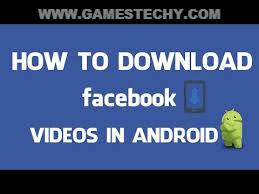 If you are looking for a how to download Facebook video safely on Android, you are at the right place. I was searching for tricks to download Facebook videos in my Android phone and found out the best, free and clean way to download and save Facebook videos in your Android phone. Facebook, however has not rolled out this feature for the users. The videos are just saved as bookmarks and require active data connection when played at a later stage. So to save on the cost of entertainment, today we will see a trick using which you can download Facebook Videos on your Android and watch when while you are offline. 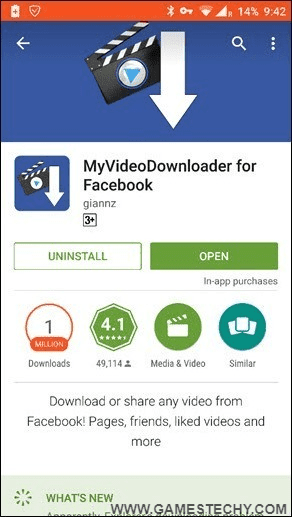 MyVideoDownloader for Facebook is the leading app to download videos from your Facebook to your Android Smartphone. 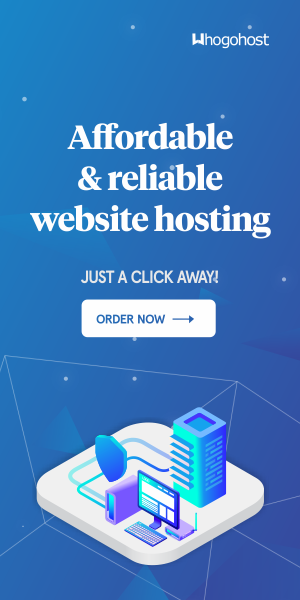 It is very easy to use. With MyVideoDownloader, you can download any kind of videos from Facebook. Videos like tagged, shared and uploaded by you or your friends can be downloaded using this app. It is also allows you to download videos from the pages and groups you liked. You can also use this method to download live videos. - Once installed, launch the app and log in to your Facebook account. - Swipe in to the right to access the menu. In the menu, select ‘News Feed’ to search for the video you want to download. - Once you have found a video you like, tap on the little tick icon beside the video you would like to download, and hit the download icon located on the top-right corner of the screen. - Your downloaded video will be saved to you phone’s SD card by default, but you can choose to save videos to your SD card from the Setting’s menu. This is the best way to Download facebook videos on Android phone and I have tried it and it works like a magic. Share this trick with your friends and let us know in the comments if you have any other query or question.